This new business has just opened a shop near Southam and is well worth a try as the cakes look lovely and unique. 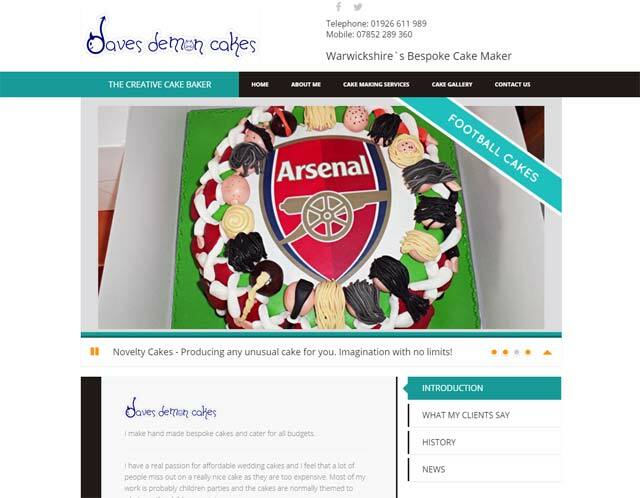 Demon dave is an artist and has a passion for cake making going back many years. "But overall I`m for once lost for words it`s amazing"
Are you looking for a web designer in Leamington? 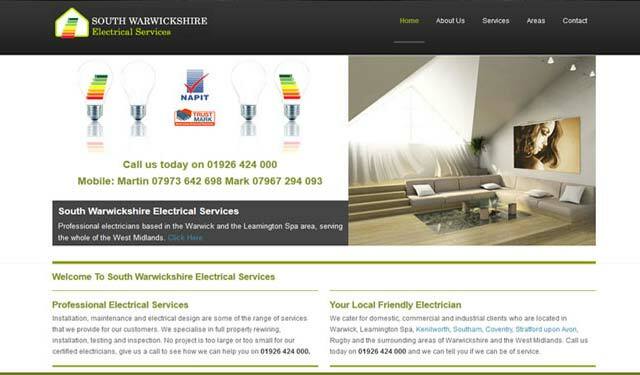 Warwick Web Design are an experienced Web Design Company, offering a comprehensive online marketing and design service for businesses throughout Warwickshire and in particular Leamington Spa. Your web site is like your shop window online, so you would never have a shabby shop front or none at all. If you need a new website or redesign of an existing one, give us a call or email us to see what we can do for you. Below are some of our past projects from companies based in Leamington Spa. 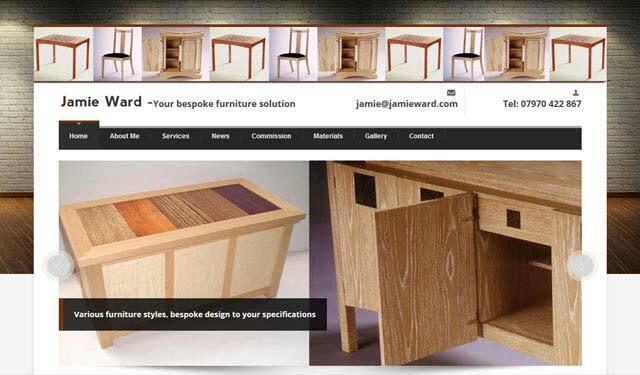 Bespoke furniture maker based in Warwickshire who designs and makes fine contemporary furniture for private homes, commercial businesses and public buildings. 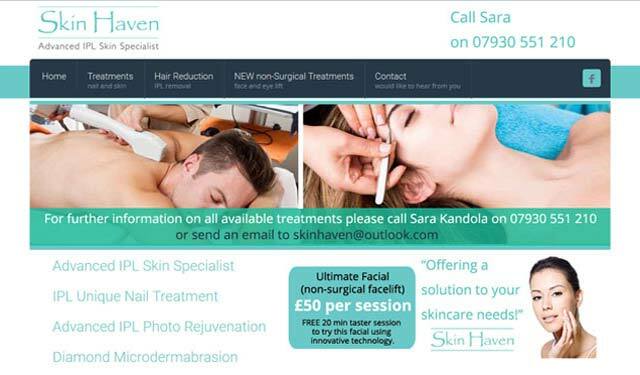 The Skin Haven is a local company that specialises in clinical skin aliments, using medical pain free IPL, radio frequency, skin tightening and microdermabrasion machines. 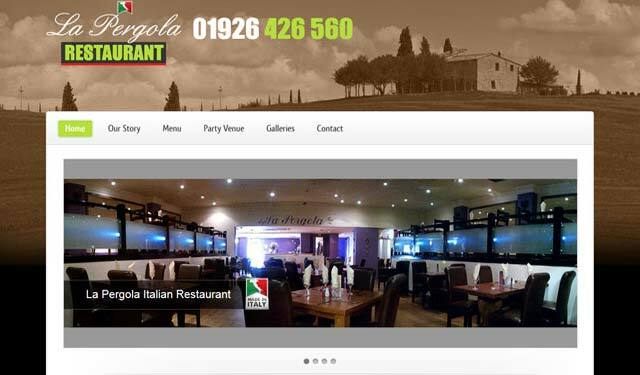 `La Pergola` is an Italian restaurant based in the center of Leamington Spa in Warwickshire and offers a delicious dining experience for everyone! A great venue to enjoy some special family times, a get together with friends & colleagues or simply a quiet candlelit supper. A small local electrical company providing professional electricians to the warwickshire area, with the ability to respond to individual requirements for electrical services and electrical installations.